Saki Miyanaga, a high school first-year student, she hates mahjong because her family always forced her to play it and punish her regardless of the outcome of the game. In the end, Saki has some sort of trauma that she can’t left behind. Due to her parents treatment, she learned how to keep her score at zero, neither winning nor losing, after all, she is meant to receive some sort of punishment, no matter if the outcome is a win, a tie or a loss. However, her friend Kyoutarou from middle school is very exited about high school and particularly about being part of the mahjong club. 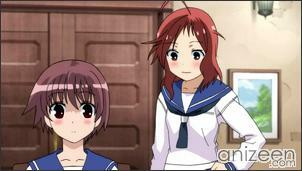 Somehow, he ends convincing Saki to join the club with him. But once the club members discover her ability, they don’t take too long to recruit her and convince her to win instead of breaking even everytime. She has no problem to do so, after all, she has natural skills. This is how the club prepares her to lead them to enter a mahjong tournament, and then reach the national competitions. Soon she will met several interesting persons, with very typical personalities. 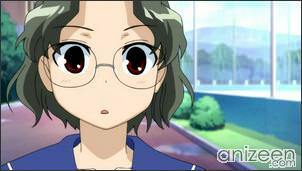 Nodoka Haramura, or Nodocchi, after her play style, quickly and efficiently racking up points as fast as possible. The hyper, Yuuki Kataoka, who is unable to concetrate after sometime, that’s why she tends to lose. And the club leader, Hisa Takei, who usually holds out until she has enough tiles to make a play. 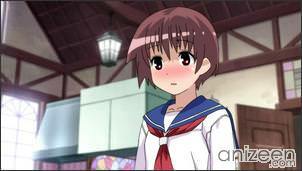 Saki Miyanaga is a high school first-year student and is the titular character of the story. She initially joins the mahjong club so she can reach the Nationals to see her sister, a top-ranked professional mahjong player. She is notorious for her ability to score zero points every round. Her skill primarily comes from her ability to read her opponents and their tiles to see the flow of the game. Nodoka Haramura is a high school first-year student who attends the same school as Saki and is a member of the mahjong club. She was the previous year’s National Middle School Individual Champion. 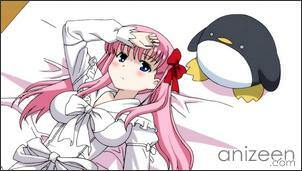 Nodoka always carries her penguin doll, affectionately named Etopen, to give her a sense of calmness when playing mahjong. 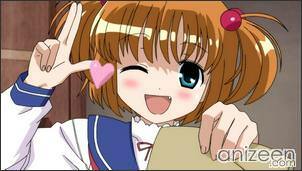 Her skill, in comparison to Saki’s, comes from practicing via online mahjong. 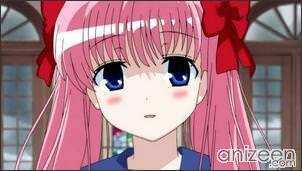 Yuuki Kataoka is a high school first-year student who attends the same school as Saki and is a member of the mahjong club. She is highly skilled, though cannot stay focused and makes more mistakes as the game progresses, so she is made the first to play at the mahjong tournament. She is often seen eating tacos, which increases her skill when playing mahjong. 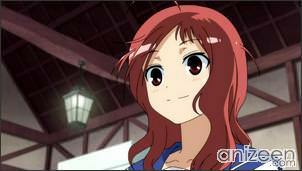 Hisa Takei is the leader of the mahjong club, and the President of the school’s Student Congress. 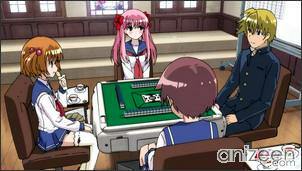 Although she does not possess any special ability, her mahjong skills makes up for it. Her main tactic is to hold out until she is waiting for tiles with bad odds, where she feels she has the best chance of winning. 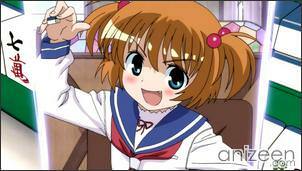 Mako Someya is Hisa’s friend, and is also a member of the mahjong club. She grew up near a family owned mahjong parlor, and when she takes her glasses off when playing, she can remember past games she’s witnessed to help her win. 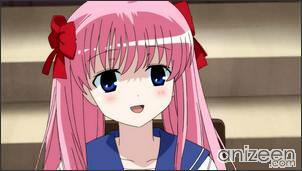 Saki (咲) is a Japanese manga series written and illustrated by Ritz Kobayashi. The manga has been serialized in Square Enix’s Young Gangan since June 2006 and has been collected into five bound volumes in Japan. 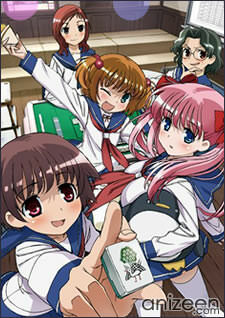 An anime adaptation was adapted by Gonzo, directed by Manabu Ono, and written by Tatsuhiko Urahata. 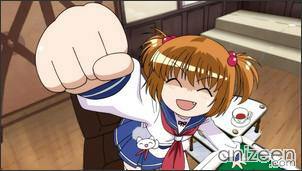 The series began airing on April 6, 2009.